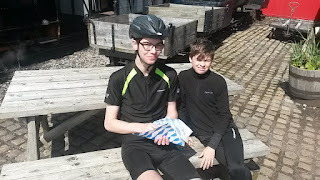 After a very wet ride on Friday our ride on Sunday was completely the opposite as it was nice and warm and there was lots of sunshine. We set off early so the roads would be quieter and rode to Hesketh Bank. 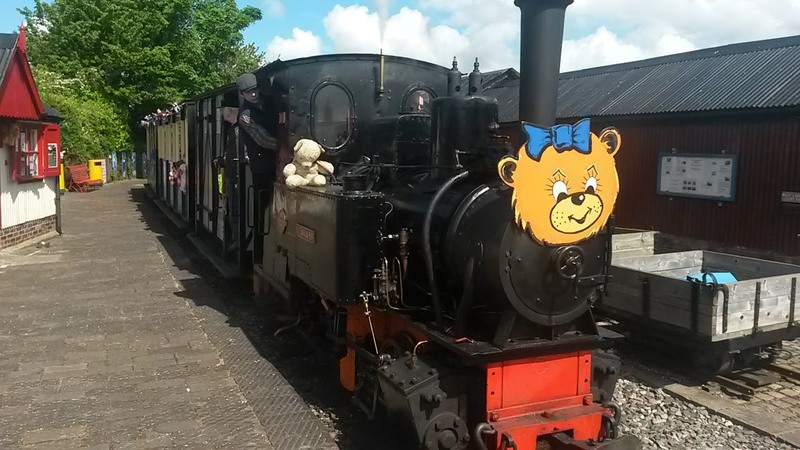 We stopped for a snack at the West Lancashire Light Railway who were having a special day - a Teddy Bears' outing and the boys enjoyed a burger from the refreshment caravan. We took a different route back, via Bretherton and Leyland and then picked up the old tram line from Bamber Bridge to Avenham Park. 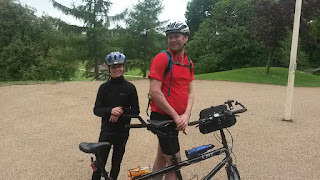 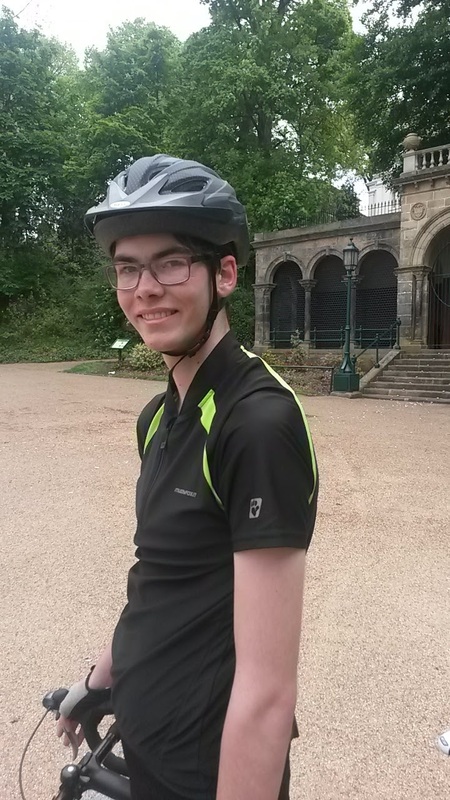 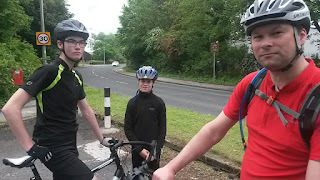 This 37 mile ride was the longest we have done this year and Luke did really well. 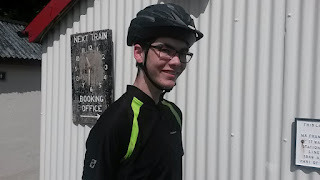 I have now cycled over 100 miles this month and there is still a week to go so we are still on target for our 1000 mile challenge.